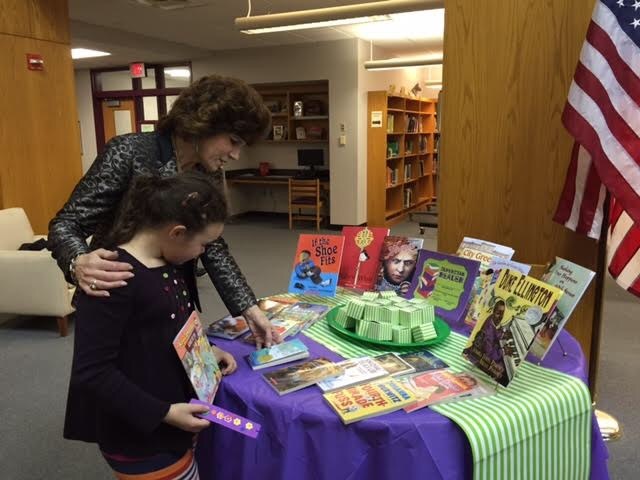 Medford-McGLYNN ELEMENTARY SCHOOL HOSTS LITERACY NIGHT! 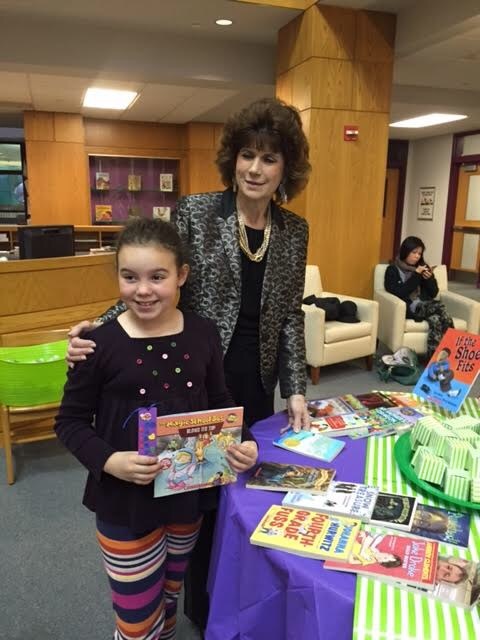 Last Thursday, the McGlynn Elementary School hosted Grade 3 Literacy Night at the Helen McGlynn Memorial Library. The students and their families were welcomed to the evening’s events by Principal Diane Guarino and Assistant Principal Doreen Andrews. 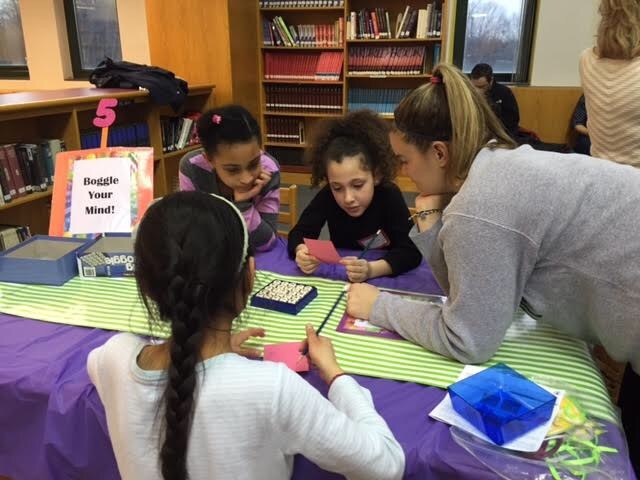 Literacy Night featured play word/letter games to practice fluency, vocabulary, vowel and consonant sounds practice, and voice and identification of literary genres from excerpts of the text. 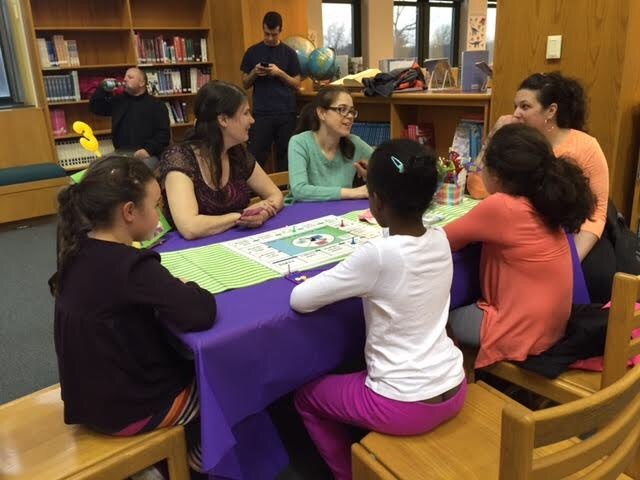 Mrs. Karen Devine and Mrs. Debra Ryan, Literacy Coaches, planned the event and facilitated the literacy games throughout the evening. Teachers who assisted included: Cindy Griffin, Katie Pyrcz, Jenn Baker, Meg Richard, Suzannah Campbell, Kristin Flynn, and Jen O’Brien. 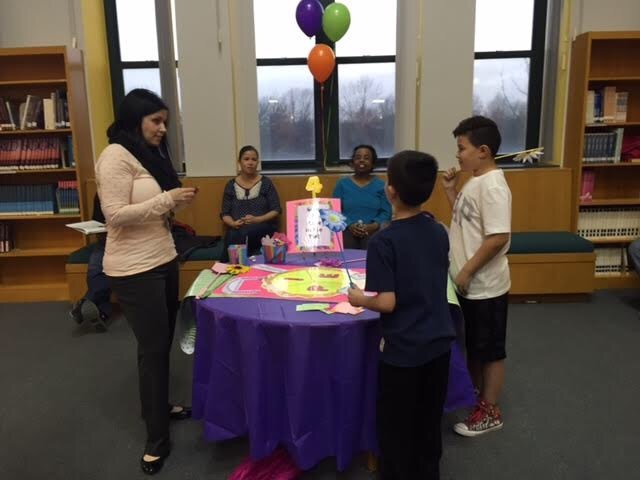 “Literacy night provides with an additional way to learn. It is an important part of the student’s overall educational experience”, said Principal Guarino. Spend May 4th Supporting Medford & Somerville Youth!